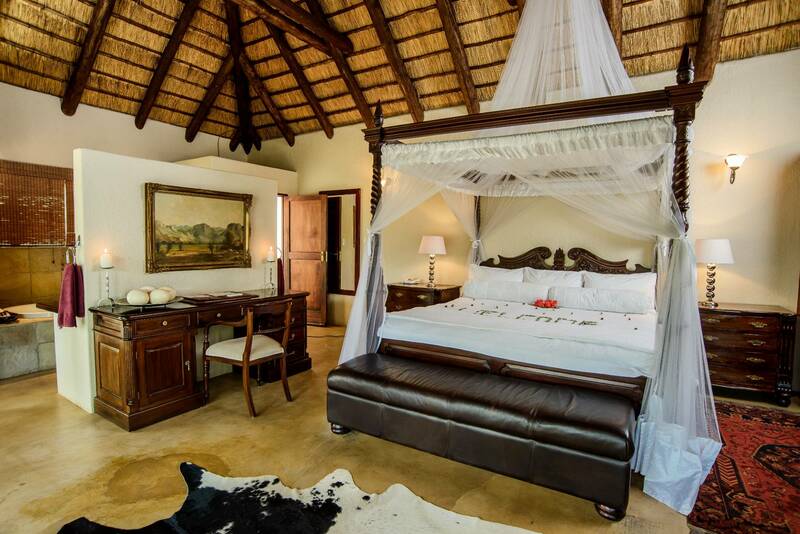 Shiduli Lodge offers 24 suites, featuring en-suite bathrooms in rich African tones. 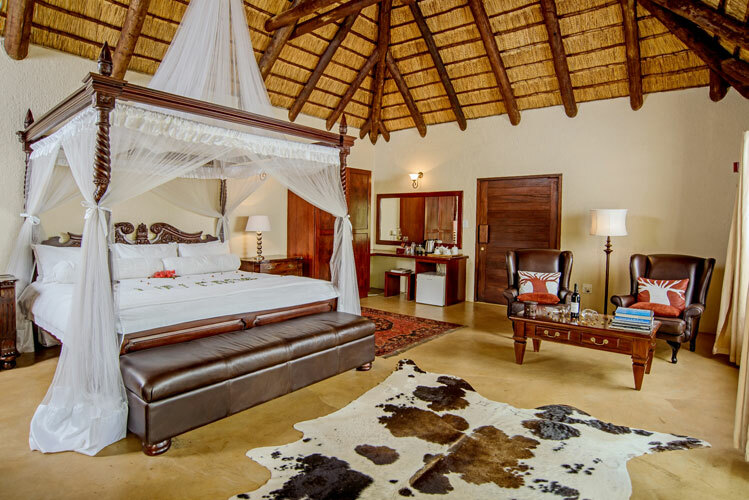 The secluded Royal Suite lies tucked away a short distance from the main lodge, with its own private deck and splash pool offering unsurpassed luxury and privacy. 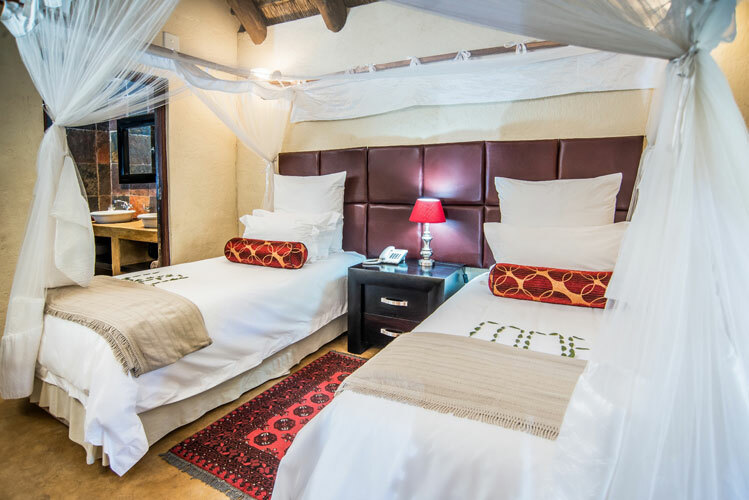 Experience the finest cuisine at Shiduli. 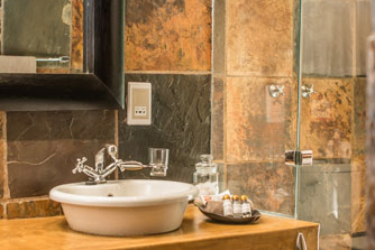 Our award winning chefs take pride in delivering outstanding meals prepared to the finest detail. 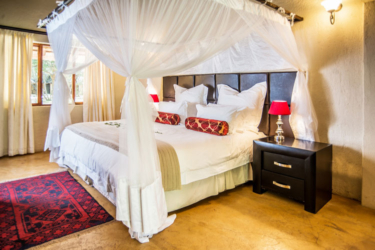 Shiduli Lodge offers 24 rooms, featuring en-suite bathrooms in rich African tones. 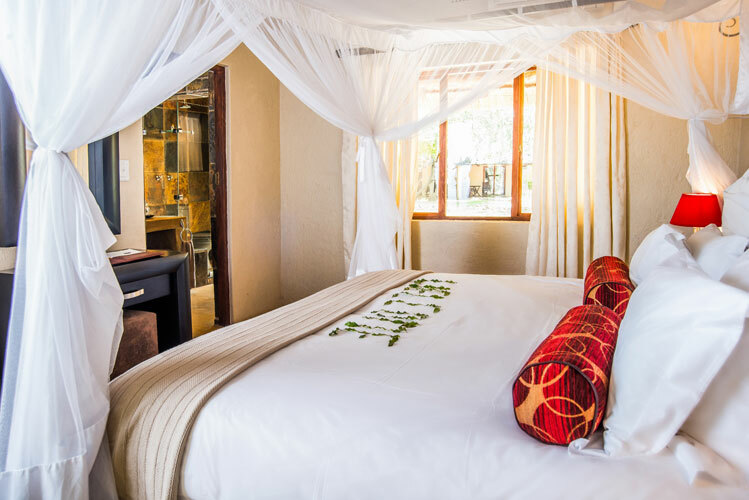 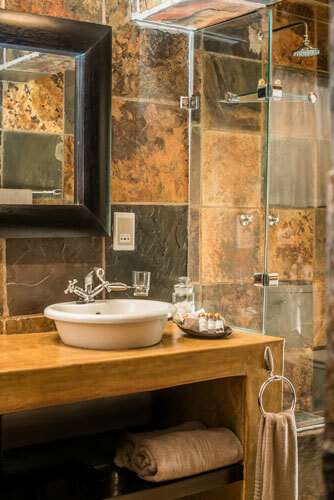 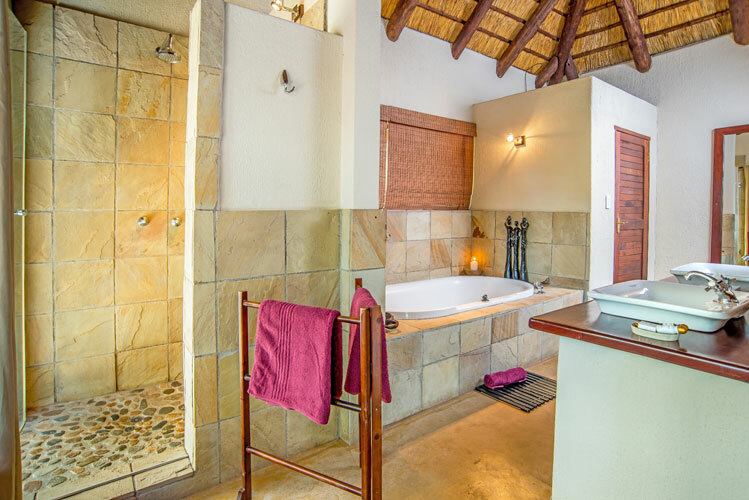 Shiduli Lodge offers 1 suite, featuring en-suite bathrooms in rich African tones.